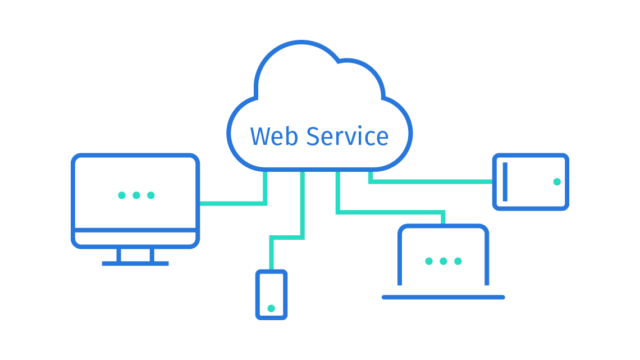 With ACTICO Platform, companies model their operational decisions and implement web services for automated decision making. They gain higher transparency, standardize decision-making processes and drive digital transformation through automation. Decisions drive action! Business have to make a choice before they can take action: What’s the next best offer for the customer? What are the customer’s communication preferences? What are the risks in a business situation? Operational business decisions are made hundreds and thousands of times per day and they can be complex and critical. ACTICO’s decision modeling software allows organizations to replace random decision making with a systematic, transparent approach based on the OMG® DMN industry standard. Business analysts and subject matter experts use ACTICO Platform to analyze and document requirements for decision making. They capture data, knowledge sources and sub decisions and connect all aspects to optimize decisions. The result is a standardized, transparent and comprehensible decision requirements diagram that is fully compliant with the OMG® DMN industry standard. To automate decision making, organizations need to fill their decision models with life by implementing decision logic. 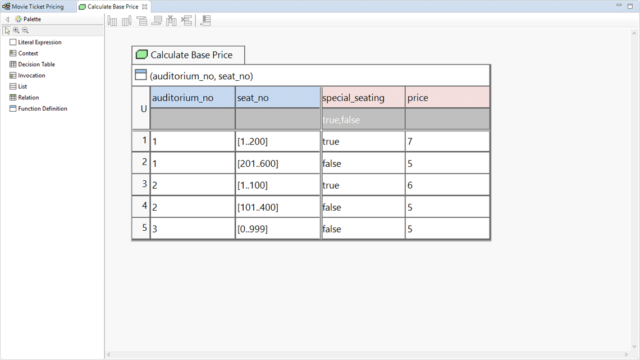 DMN decision tables and boxed expressions allow business analysts and subject matter experts to define decision logic in a standardized, exchangeable and executable format – without coding. 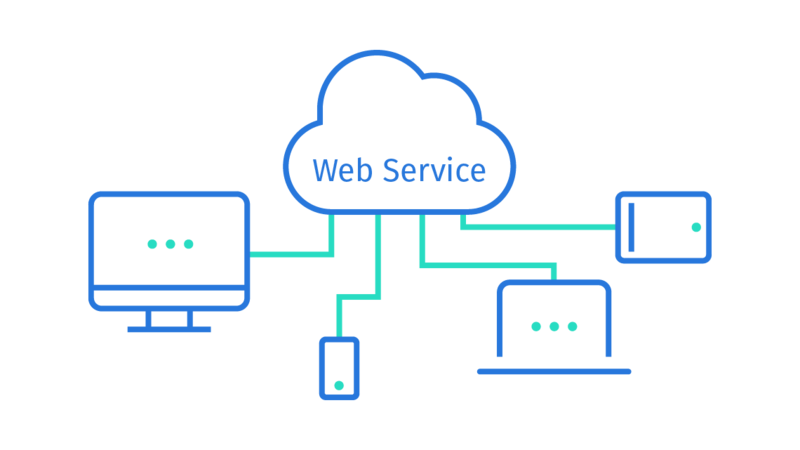 With ACTICO Platform, DMN decision models can be implemented as web services. These platform-independent, reusable decision services can be consumed by any process and application via standard interfaces. This way, companies can fully automate operational decision-making processes in an agile and audit-proof way. 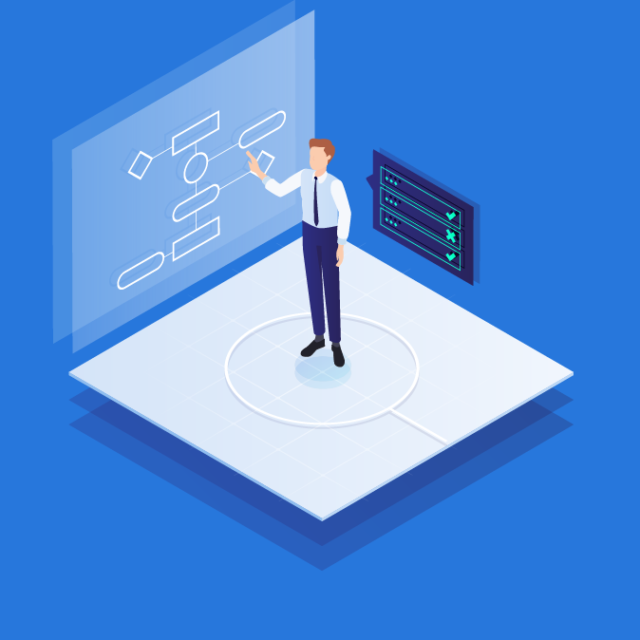 Graphical decision models help organizations gain higher transparency over operational decisions even in complex scenarios. The readily comprehensible models serve as a central guideline for the entire company and ensure consistent, comprehensible decisions. Decision modeling helps establish a clear understanding of how business decisions are made – for all stakeholders. It connects requirements definition with their IT implementation and significantly reduces coordination loops between business and IT. Systematic decision modeling ensures a higher decision quality. The analytical process helps reveal both potentials for improvement as well as inherent business or regulatory risks. In the end, it is all about optimizing the model to increase the business value of each decision. 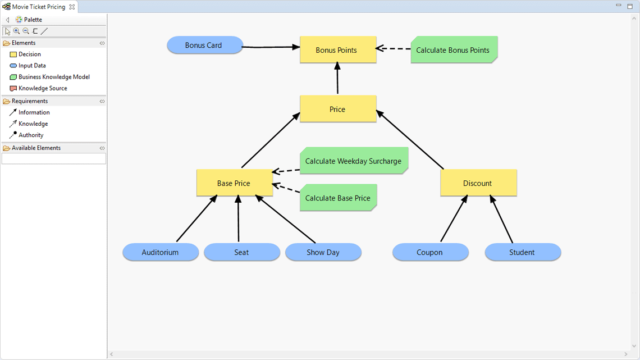 Start with ACTICO’s decision modeling software.